See the Trailer for Rashid Johnson & HBO's "NATIVE SON"
HBO recently released a trailer for Rashid Johnson's "NATIVE SON" based on the controversial and compelling novel by Richard Wright from 1940. HBO purchased "NATIVE SON" just before it premiered at the Sundance Film Festival. Richard Wright's iconic novel has been adapted for the silver screen three times. First in 1951 with director Pierre Chenal's "NATIVE SON" which stars Richard Wright (as his character Bigger Thomas), Jean Wallace, Nicholas Joy, Gloria Madison, Charles Cane, and George Rigaud. I will sadly admit I have not seen this version. The idea of the man who created the brutal story of Bigger Thomas portraying him on screen is tantalizing. I will have to track down a copy of this classic. 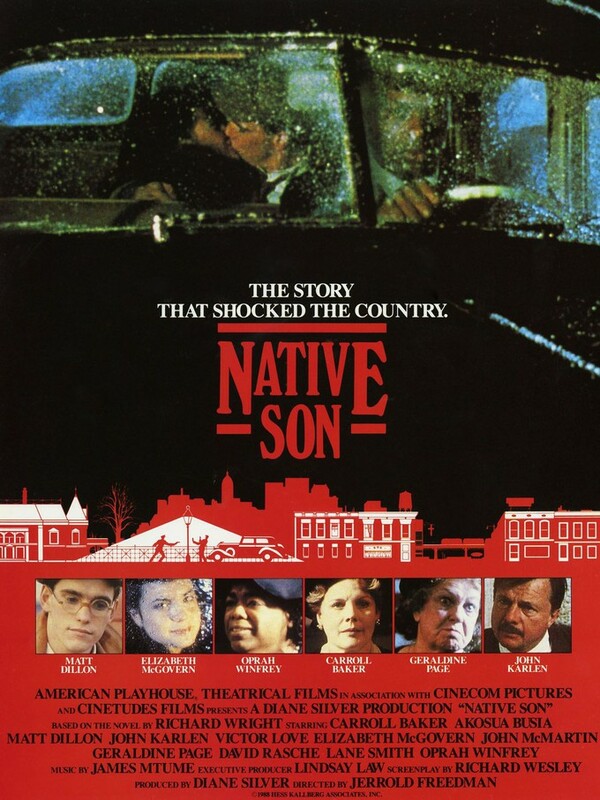 The second cinematic version of "NATIVE SON" came out in 1986 and was directed by Jerrold Freedman. This is the version I grew up seeing and it stars Victor Love, Oprah Winfrey, Matt Dillon, Elizabeth McGovern, Carroll Baker, Geraldine Page, and John Karlen. Victor Love's performance was outstanding. 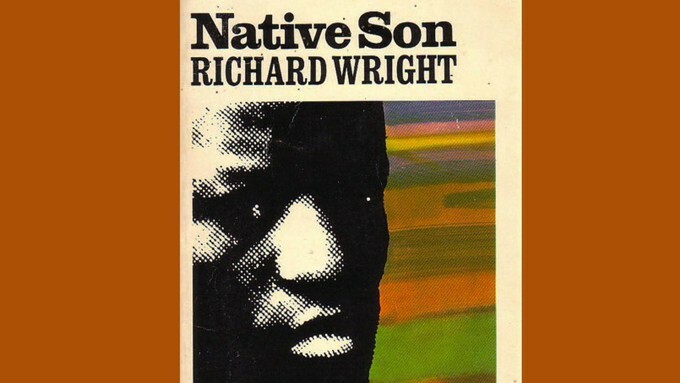 "Based on the Richard Wright novel, Native Son is the tale of an African-American man in Chicago who is hired to be the driver a wealthy businessman." Here is the full-length trailer for "NATIVE SON" enjoy. In the newest version of "NATIVE SON," we have Ashton Sanders ("Straight Outta Compton," "The Equalizer 2," and "Moonlight")tackling the disturbing role of Bigger Thomas. 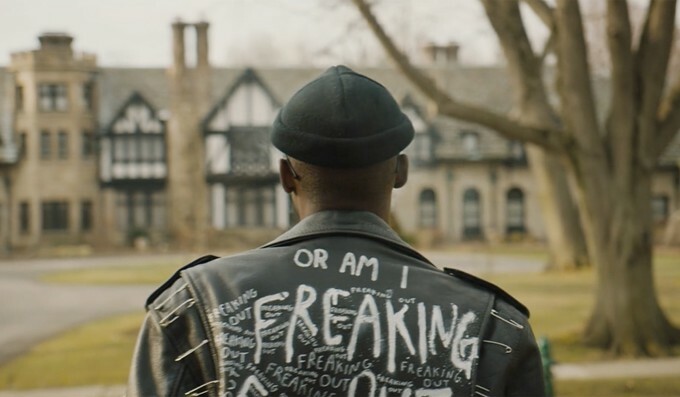 Alongside Ashton Sanders, the film also stars David Alan Grier ("In Living Color," "Jumanji," and "The Wiz"), Margaret Qualley ("The Nice Guys," "The Leftovers," and "Kenzo World"), Elizabeth Marvel ("True Grit," "Lincoln," and "Burn After Reading"), Bill Camp ("The Night Of," "Loving," and "Midnight Special"), KiKi Layne ("If Beale Street Could Talk," "Captive State," and "Chicago Med"), Nick Robinson ("Jurassic World," "Everything, Everything," and "The Kings of Summer") and Sanaa Lathan ("Blade," "Love & Basketball," and "AVP: Alien Vs. Predator"). HBO is set to release "NATIVE SON" via streaming beginning on April 6th. What do all of you think of the trailer and the modernization of the story? 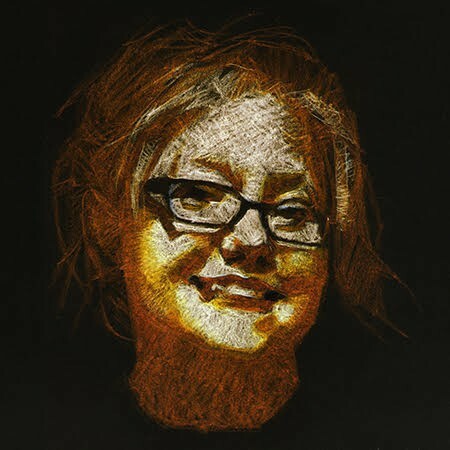 This story is filled with the grotesqueness of reality and strives for compassion. I am eager to see what Rashid Johnson does with this. I have to say what a story to pick as your feature directorial debut, kudos to him for being courageous enough to tackle such a meaty and substantial piece of fiction. I can not wait to see it.